Looking for Full Time work? We may have a job for you. Change is in the air! We are looking for three key people who might be looking for a job that is helping to make a huge difference in the lives of children and young people. There are some things that must be considered before submitting an application. First, there is a dress code. 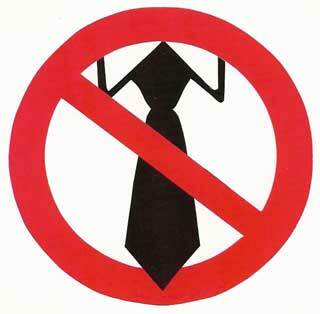 Ties are not permitted ever (scarves optional for staff meetings) and jeans are the preferred style (shorts in summer). Smiles must be natural (not fake smiles – these would kill the MO around the office here.) Our team is made up of rule breakers and rule keepers (i.e. we are not all the same) and you’re going to have to be ok with that. We are better together than we are alone, and we’ve got some incredible work to accomplish over the next year. Our vision is to see lives transformed! This is no small task. 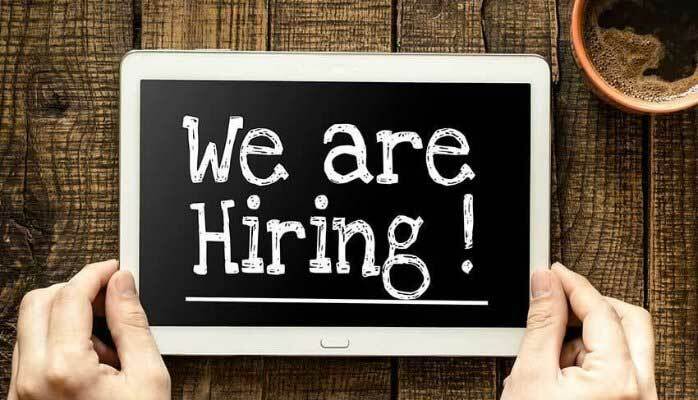 Administrative Assistant – office guru needed here. Friendly, organized, computer savvy, and loves to help “un” administrative type people! Maintenance Supervisor – a fixer of things. Self motivated, organized, jack of all trades. Operations Manager – a new position that will effectively change the Executive Director’s job. Great people skills with experience in management (HR, finance, systems). More information about timelines, application process, and job descriptions can be found here. « Vision75 Capital Campaign – making room for more kids!